Home Armada Music Features Music Industry News Riptide Music Group FEATURE: Armada Music and RIPTIDE Music Group partner up for sync representations in U.S. FEATURE: Armada Music and RIPTIDE Music Group partner up for sync representations in U.S.
Riptide Music Group (Riptide), a leading synchronization, rights management and creative company that provides music to advertising, movie trailers, TV programming and promos, major motion pictures, video games and multimedia productions, has joined forces with leading dance music label Armada Music for sync representation in the U.S. As of today, Riptide Music represents a select number of releases from the Amsterdam-based record label; tracks from (among others) Goldfish, Dirtcaps, Dirtyphonics, Arston, W&W and SAYMYNAME are available for licensing in DIVER, Riptide’s division focused on sync representation for record label releases. In addition, Riptide has also launched a new label imprint under Armada Music called ‘Royal Sharx’. The label will focus on fun, irreverent EDM with strong, forward-moving energy. Riptide will highlight these releases for sync use in TV, film, advertising and trailers. 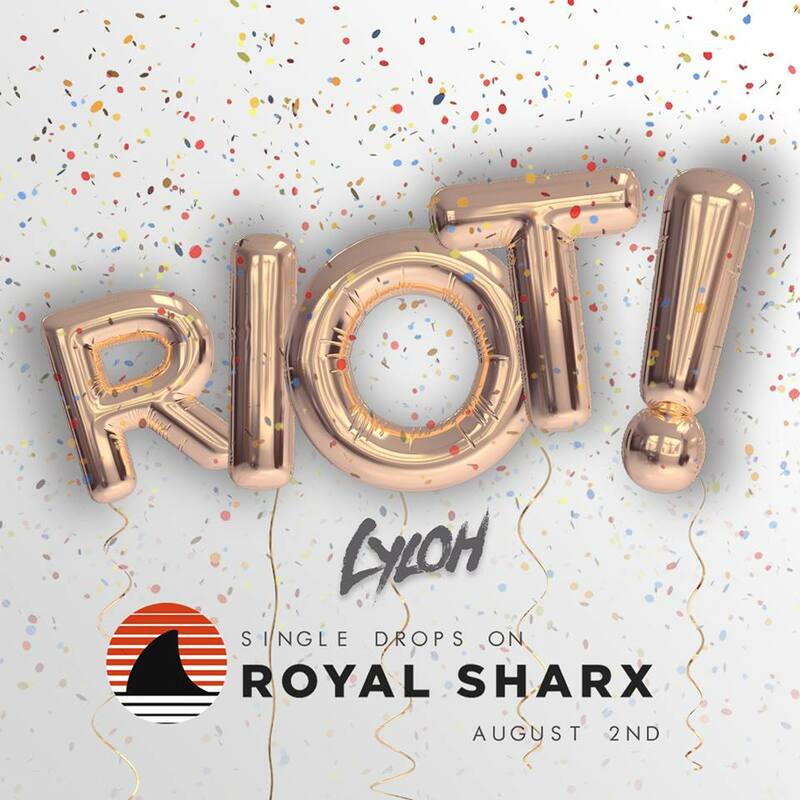 The first single on the Royal Sharx label, ‘Riot!’ comes from the hand of debut artist Lyloh. ‘Riot!’ is an edgy, French house track reminiscent of J.U.S.T.I.C.E., and is a perfect representation of the sound of the label. Armada Music is the biggest independent dance music label in the world, founded in 2003 by Armin van Buuren, Maykel Piron and David Lewis (AR-MA-DA). Celebrating its 15-year anniversary this year (2018), the six-time winner of the IDMA for ‘Best Global Label’ boasts the globe’s biggest dance music catalog of over 40.000 titles and a roster that includes a mouth-watering range of artists, including Afrojack, Andrew Rayel, Armin van Buuren, Dash Berlin, Erick Morillo, Fedde Le Grand, Gareth Emery, Kevin Saunderson, Lost Frequencies, Loud Luxury, Morgan Page and W&W. Through this star-studded dance music army, Armada Music collects over 500 million streams per month, secures weekly airplay on the biggest nation-wide broadcasting stations (such as BBC Radio 1 and Sirius XM), and frequents the top spots of the U.S. Mediabase Dance Airplay charts. Riptide is a creative music company, built by musicians and performers who have spent decades on stages and in studios. The company is best described as a mashup of a music publishing company, sync house and record label, with a focus on placing music to picture.